The list incorporates a diverse range of work across 18 categories, from the best in employer branding to innovative use of audio. 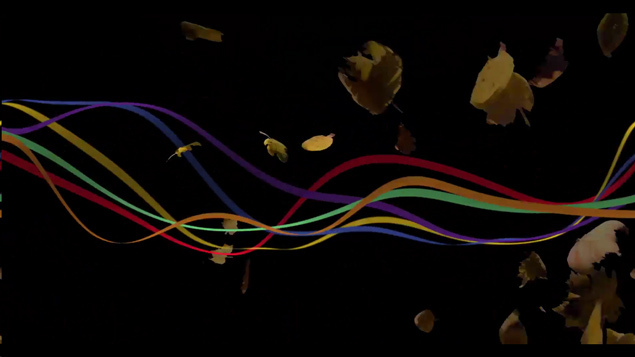 New categories this year include Best Creative Idea, which attracted numerous entries, and two new video categories: Best Video Campaign and Use of Single Video. The organisers thanked all entrants for the time taken to submit their entries and the judges have fed back that the standard is extremely high. Winners will be announced on January 31st 2019 at the Grosvenor House Hotel in London. 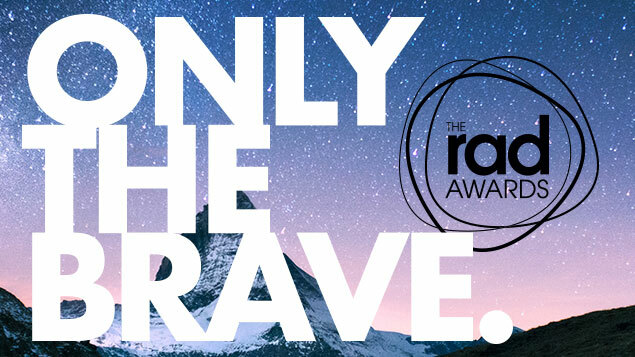 The 29th RAD Awards take place on 31 January 2019 at the Grosvenor House Hotel, Park Lane, and is attended by more than 950 guests from the recruitment advertising industry and the recruitment and HR professions. 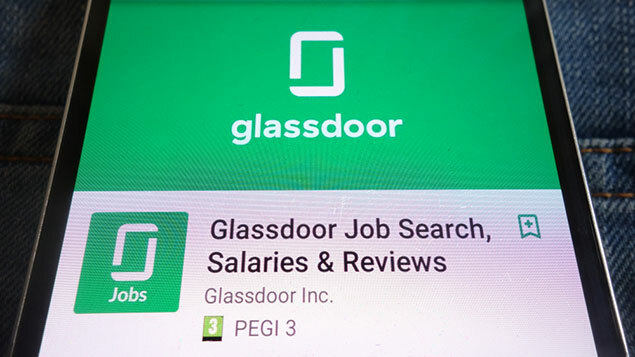 What are Glassdoor’s reviews really telling us?